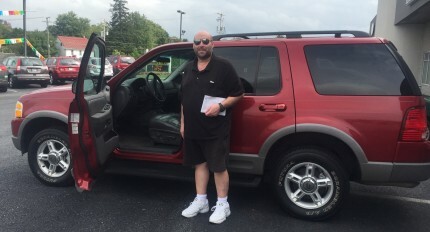 Thanks to our car donation program* supported by you, Bill, a single father who needed reliable transportation to keep his job, received a car. Now, he can provide for his family without the expense of purchasing a replacement vehicle, or worrying about losing his job. Your support changes lives like Bill’s. Thank you! * Do you have a good-working car to donate to someone like Bill? Please contact Molly at (717) 432-2087 x203.